Final Fantasy XIV patch update, the latest patch 3.56 brings the main scenario, for the Heavensward expansion, which is a dramatic finish. 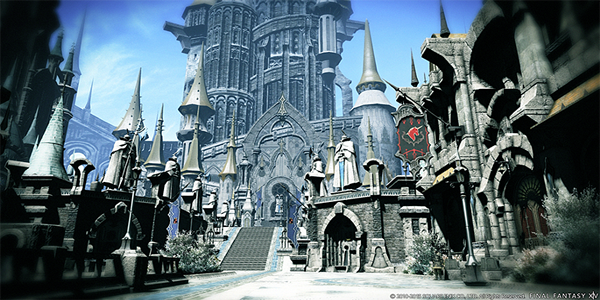 Unlike other patches released after 3.0, patch 3.56 contains content that can only be accessed by registering Final Fantasy XIV: Heavensward to your service account. The patch 3.56 has already been launched on March 28, and let's take a look at main scenario. The Griffin has played his final hand. By harnessing the wrath and despair of his dying countrymen did he give form to a new divinity, by the power of Nidhogg's eyes and his own mortal demise did he give it life. Only through the swift and desperate action of an Archon was the primal sealed away, but even now this incarnation of vengeance strains to escape its prison of light.